"Do we indulge our children out of eagerness to cement our family?" 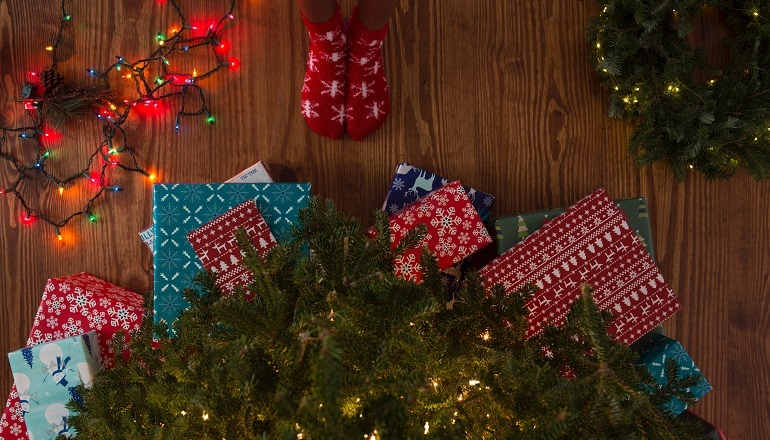 One mom questions her true reasons for showering her children with Christmas gifts. This year, we’ve vowed to cut back at Christmas. Well, perhaps it wasn’t a vow, but at least a serious intent to try. Then again, they are children for such a short time. While I acknowledge that the word carries only a hint .. The woman's question was the very one I had long .. In one life-changing day, I became a mom. But I ..